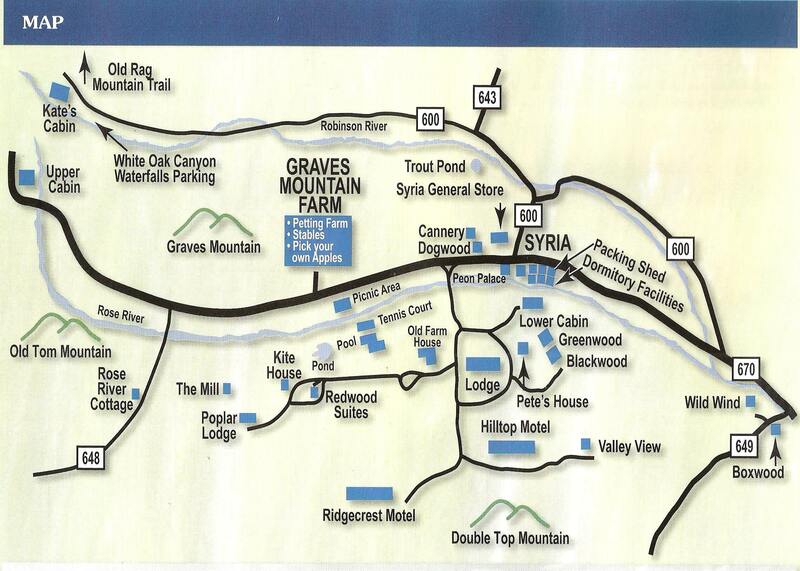 You will find us nestled deep in the foothills of the Blue Ridge Mountains near the end of the road in Syria, Virginia. 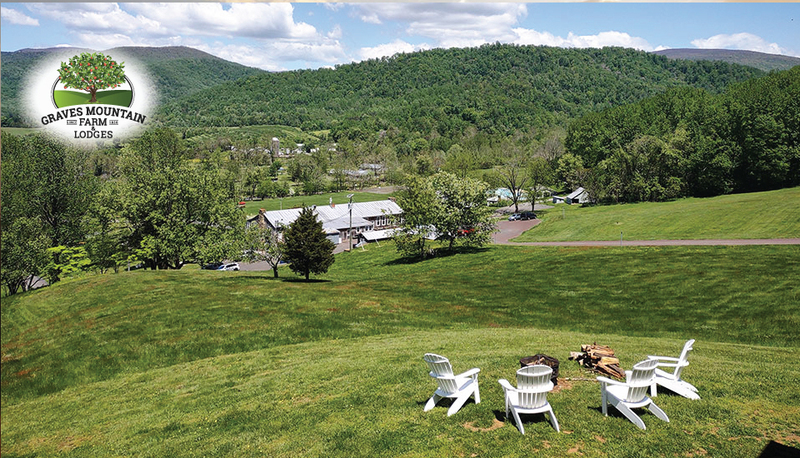 Here you are invited to assume a leisurely pace as you enjoy some of life’s simpler pleasures, such as hiking, fishing, swimming and some good old-fashioned porch sitting. We have various accommodations to suit your need, we have 55 motel rooms, along with 14 cabins and farm houses. 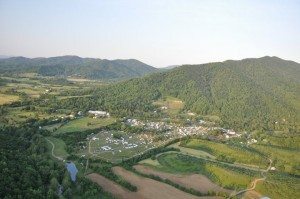 We offer a unique setting for your get-a-way, family reunion, retreat or conference. 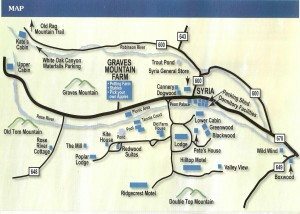 Our restaurant provides 3 meals a day while we are open, (Third Friday in March until the Sunday after Thanksgiving), some of the cabins have kitchens and can be rented without meals. What ever you choose to do, we will try to make sure that you feel at home and enjoy yourselves. Judging from the number of guests that we have return year after year, we must be doing something right!